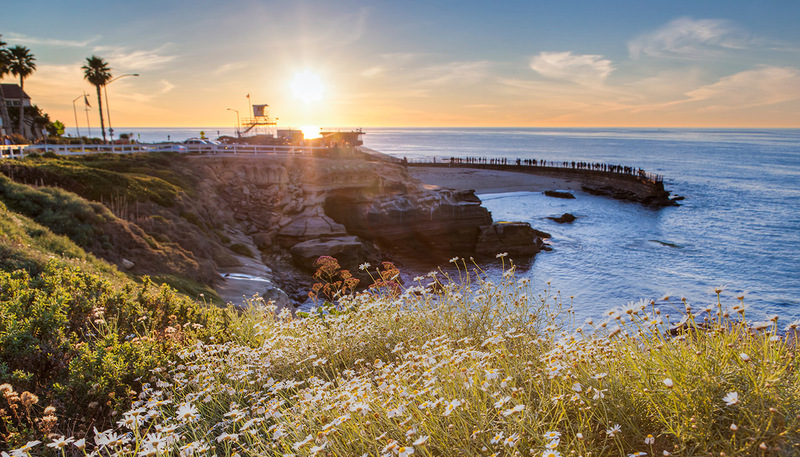 Celebrate the Fourth of July at La Jolla Cove! Just across the street from Pantai Inn at Scripps Park, come with family and friends to watch fireworks and enjoy some of the finest views around. Be sure to arrive early to find a good spot and enjoy the sunset before gazing at the fireworks overhead.